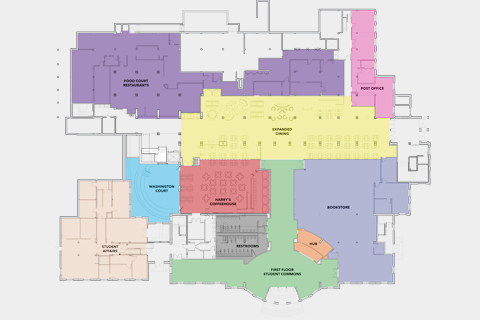 The campus master plan features four phases that align with the university’s strategic plan, provide for superior teaching and learning environments and allow for growth of academic programs. 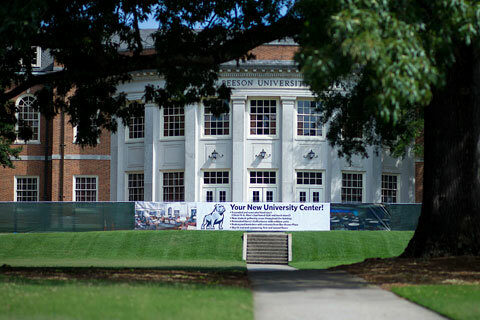 Samford is making significant progress on its 20-year campus master plan that was approved in December 2016 by our board of trustees. Based on the university’s strategic plan, the four-phase campus master plan addresses infrastructure needs for the entire campus, increases energy efficiency, practices campus-wide conservation, and refreshes and renews every facility—all steps in the process of creating a sustainable future for generations of Samford students. 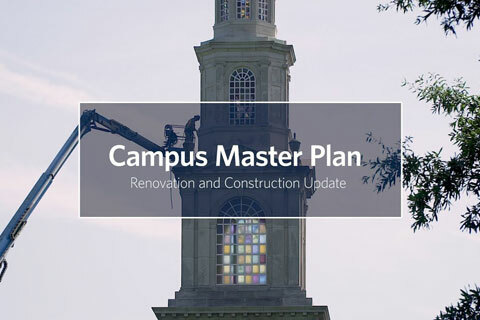 The master plan includes a comprehensive plan to address infrastructure needs for the entire campus, increase energy efficiency, practice campus-wide conservation, and refresh and renew every facility. The infrastructure plan is expected to generate more than $1.65 million in savings annually. 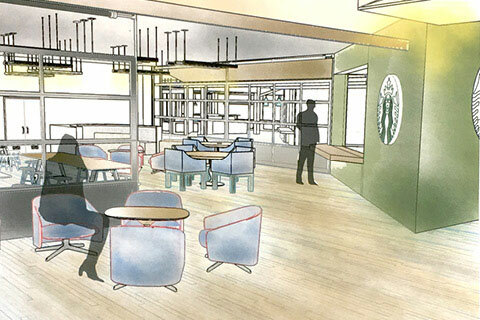 The infrastructure improvement program represents a $31 million effort to implement conservation projects in virtually every area of the campus over the next 24 months that also support university-wide sustainability initiatives. 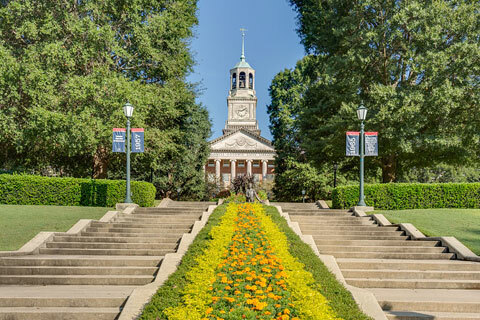 Samford has retained Johnson Controls, Inc., a global leader in the manufacture and promotion of energy efficiency technologies, to oversee implementation of the comprehensive infrastructure plan. The net impact of the changes should be a reduction of more than 15,000 metric tons of carbon dioxide each year and an annual savings of more than 20 million gallons of water.